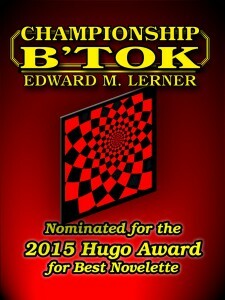 Home / Book News / Championship B’tok — Free At Last! For somewhat dull contractual reasons, FoxAcre Press was not able to offer a free download of this particular edition of Championship B’tok — until now! This text is available in the Kindle/Mobi, Epub, and PDF formats. It includes TWO versions of the story — the Hugo-nominated version that appeared in Analog, and the version that appears as Part Two of InterstellarNet: Enigma. So if you want to read the nominated version prior to Hugo voting, or if you just want to read an exciting science fiction story for free — now’s your chance! 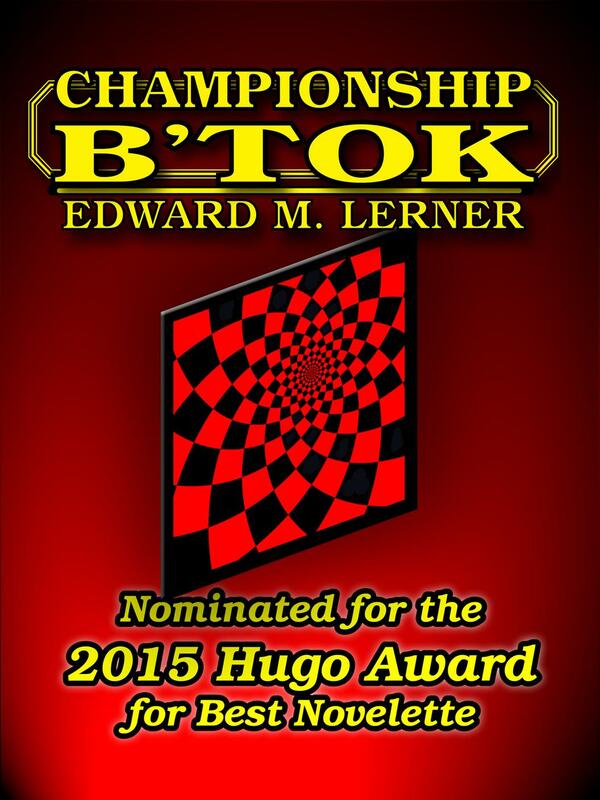 Click on this link to choose your preferred format and download Championship B’tok. !